News from USI, Hub International, Neon and more. 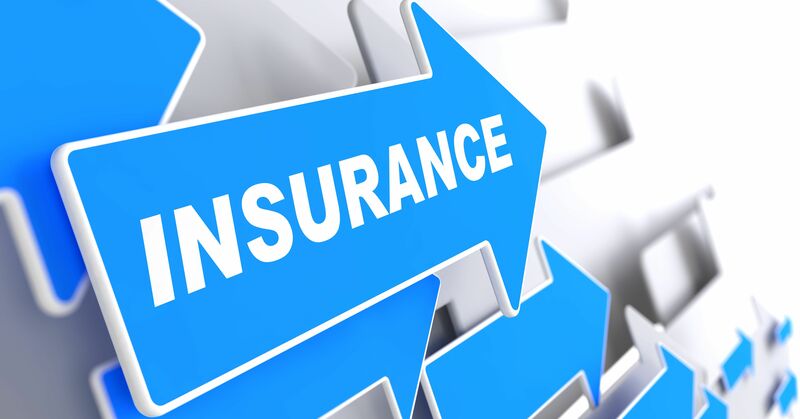 Itasca, Illinois-based insurance brokerage and risk management services company Arthur J. Gallagher & Co. said it has acquired Chicago-based consulting firm Gruppo Marcucci, LLC. Terms of the transaction were not disclosed.